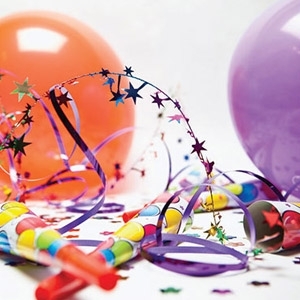 Taylor Rental / Party Plus specializes in weddings of all shapes and sizes. From elegant white tents and gleaming dance floors, to textured linens and sparkling glassware, we offer a great selection of items for your special day. Plus, we offer computer layouts and over 30 years of experience. Easy to work with and no fuss! Tammy was amazing and the crew was courteous, professional and just plain phenomenal! Thank you both it was perfect....you definitely are my first call the next time we're in CT doing an event. 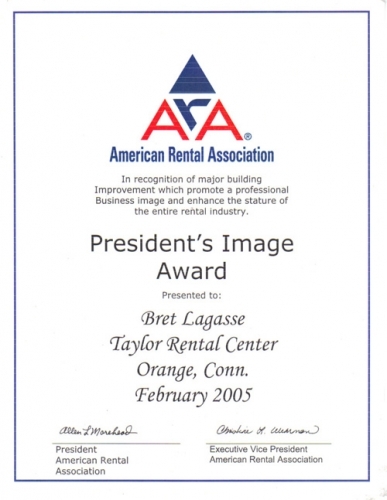 I would like to recommend the Taylor Rental Company of Orange, Branford, & Monroe as well and its employees for the excellent work they have provided. I am employed at Yale Law School and we have many functions but none as important as Commencement. For the last 5 years Taylor Rental has far exceeded our expectations and delivered perfect customer service and timeliness. Taylor Rental has been flexible even up to the last minute when additional materials, staging etc. 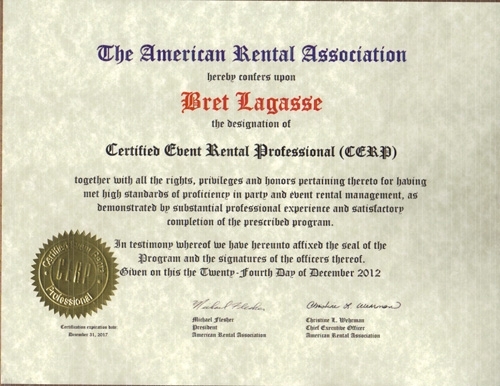 have been needed and they delivered on time and without any hassles. Thank you so much for everything you've done to help us [for our wedding]. It was more than a pleasure working with you, everything was perfect every Last Detail. Just wanted to reach out and say thanks again. I will always recommend you guys for anybody that needs anything rental. 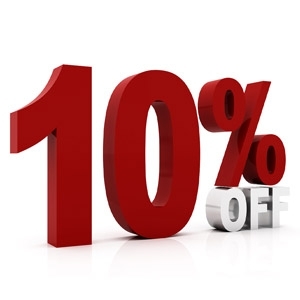 On time delivery and pick up pleasant to deal with from the store down to the delivery driver. Thank you for all your help in making the funeral reception for my father-in-law so successful. The lobby of the Palestinian Museum looked elegant and was so very practical. It was everything a bride could expect and more. I just wanted to say thank you so much for making our wedding day so beautiful and wonderful in the 29th of July. I could not have asked for a better outcome. the arch, the candles, were so beautiful in the church. Thank you so much for making our wedding day memorable. I would recommend you to anyone who is considering having a beautiful wedding. I rented tables, chairs, & a dance floor! It was the best price in the entire area. They were easy to deal with, and everything was done over the phone, even last minute additions & changes!They delivered & picked up on the days that were convenient to us, which was wonderful! I rented my tent, lighting, tables and chairs from them. They were wonderful! I had forgotten something on the morning of the wedding (Saturday) and they let me come at 7:30am to order it and pick it up! 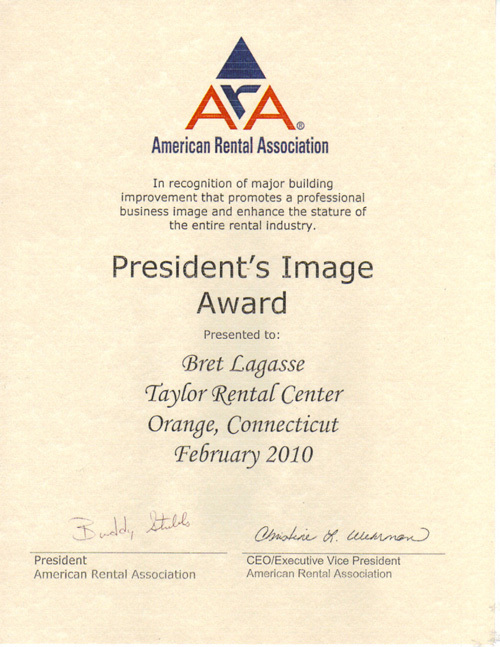 We loved working with Taylor Rental! We rented our tent, tables and chairs from them for our wedding. They were so easy to work with - they promptly answered questions, they were very patient every time we needed to change the order and always sent an updated invoice. Best of all, when we found out there was another wedding at our venue the next day, they contacted the other couple to see if they wanted to split the cost of the tent, tables, and chairs with us! So they helped save us a bunch of money. We did not have a single problem in our dealings with them, and would highly recommend them. We have a well-choreographed and proven process with the Taylor Rental team. The Annual Milford Oyster Festival has enjoyed a strategic partnership with Taylor Rental for almost ten years. As the largest one-day festival in Connecticut, the Festival encompasses the entire downtown Milford and harbor areas. With an annual attendance estimated at 50,000 visitors, the Festival committee hosts 200 arts & crafts vendors, 70+ non-profit and civic groups, 35+ small businesses, three stages, amusement rides, a food court, beer & oyster tents, and a classic car show. The logistics of the set up and break-down of 75 tents of various sizes, 400+ tables, 1,000 chairs, staging and miscellaneous equipment is quite challenging. Communication - In the months leading up to the Festival, there are two planning meetings with the Festival chairmen and Taylor Rental management as well as a site walk-through with the Taylor Rental team one week before the event. The site walk-through includes a review of the site maps, timetables, road & parking lot closures and equipment. We cannot stress enough how valuable these meetings have been to the smooth operation of the festival. Teamwork - The Taylor Rental team hits the ground running three days before the Festival deploying an efficient and well-prepared team. We also appreciate the level of engagement from the team. During the planning and set-up process, the team offers suggestions, points out potential issues and opportunities, really thinking on their feet. Professionalism - The detailed planning and preparation by the Taylor Rental team allows them to respond to the inevitable last minute changes thrust upon them. The days and hours leading up to opening day are pressure-filled for our volunteer committee. Bret, Tammy and the team are available and responsive to our committee - they always pick up the phone and are great problem-solvers. Customer Service - Taylor Rental is also the preferred supplier of equipment to the ten civic groups operating the Festival food court. The on-site support and maintenance provided before and during the festival are critical to the success of the food court. Managing ten customers and dozens of pieces of equipment as well as interacting with Milford Health, Fire and Building departments is no simple feat. We have a well-choreographed and proven process with the Taylor Rental team. Although technically a vendor, we prefer to consider Bret, Tammy and the staff an extension of our Oyster Festival family. I want to personally take this opportunity to thank you for your donation to the West Haven Police Department's 1st annual Community Appreciation Day held on July 22nd. Even though the skies were threatening all day, the event brought out over seven hundred (700) people to the department for an afternoon filled with activities, food, fun, information, and interaction. The event was a huge success due to your contributions. I would like to extend my sincere appreciation for your generosity. Many of the peopl who attended were very impressed with the support from the area businesses. Sponsor signs were displayed throughout the event. Again, thank you for the outpouring support you've shown our police department for this worthwhile event. Without your assistance, we would have never been able to support such an undertaking. The West Haven Police Department and the residents of West Haven look forward to our next Community Appreciation Day. 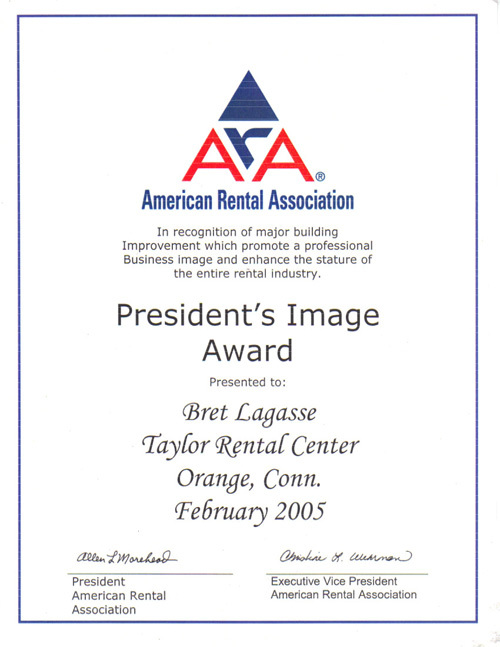 We have had a wonderful working relationship with Taylor Rental and all their employees. Our experience with Taylor Rental, from placing an order over the phone to having the product delivered in a timely manner, has always been a smooth process. We highly recommend to anyone interested in working with a top notch company to call Taylor Rental for all their needs.